The spreadsheets in Jedox Web can set the width of a column or the height of a row automatically, depending on the maximum size of the content in them. The size is also influenced by the length of the text and font size, style and type. The actual required size is browser-dependent. 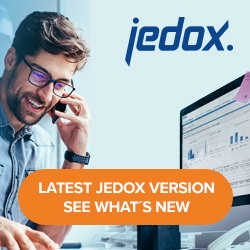 Jedox Web automatically detects your browser and dynamically chooses one of the several text metric engines that get the best results of auto-sizing for the given browser. Boolean. If set to true, the browser is ignored and the specified engine is always used. By default, the skia engine is used as a fallback if the browser detection fails. You must restart JedoxSuiteCoreService to enable the changes in font_config.xml.